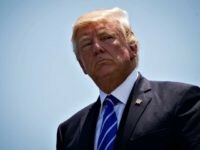 Incoming New York Attorney General Letitia James (D) vows to launch a widespread probe into President Trump, members of his family, and “anyone” close to him suspected of breaking the law. 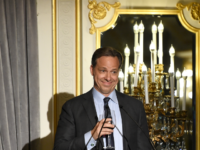 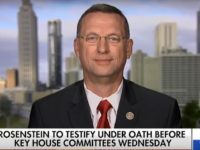 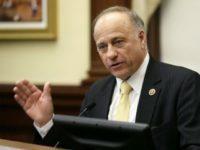 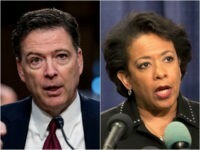 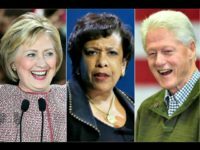 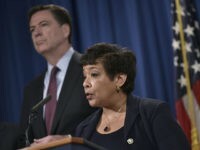 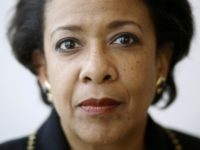 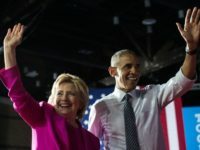 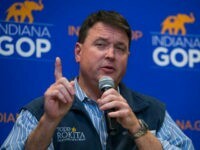 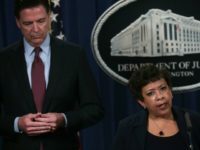 Paul Sperry reports at RealClearInvestigations — the investigative reporting affiliate of trusted polling aggregator RealClearPolitics — that the FBI is refusing to allow members of Congress to review intelligence that alleges Obama Attorney General Loretta Lynch interfered in the Hillary Clinton email investigation. 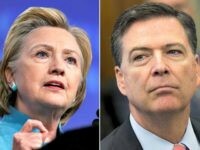 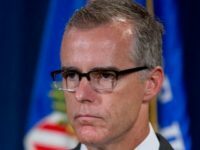 Justice Department Inspector General Michael Horowitz has reportedly concluded fired FBI Director James Comey engaged in improper behavior during the bureau’s Clinton email investigation. 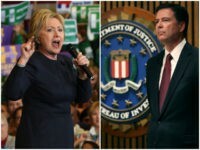 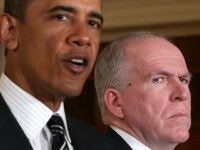 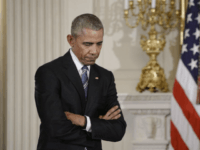 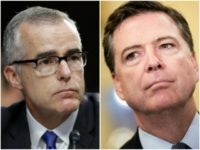 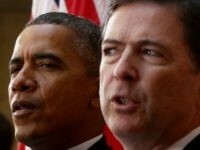 A significant number of rank-and-file FBI agents are chomping at the bit to expose Obama-era leaders, alleging corruption and even criminal violations of the law. 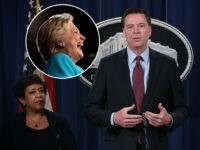 Then-FBI director James Comey told President Donald Trump last January that former Attorney General Eric Holder was “smarter” than his successor, Loretta Lynch. 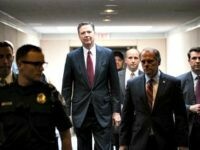 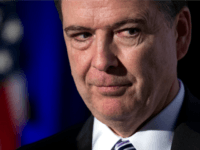 A growing rift between fired FBI Director James Comey and fellow detractors of President Donald Trump is being exacerbated as Comey continues his media tour to promote his new book. 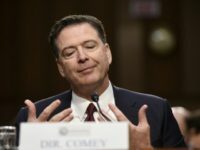 President Donald Trump continued his criticism of former FBI Director James Comey, accusing him of positioning himself to get a job with Hillary Clinton if she won the presidency. 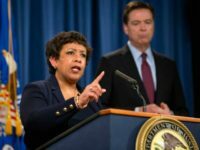 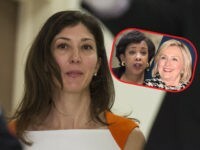 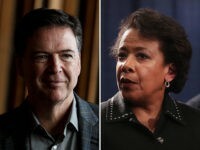 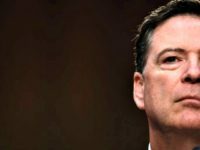 James Comey used the interview with George Stephanopoulos to unleash a series of critiques of the man who fired him, President Donald Trump, but also mentioned a heretofore untold scandal involving Obama Attorney General Loretta Lynch.